R. Kandiyoti (b. Istanbul, Turkey, 1942) received his BS degree in Chemical Engineering from Columbia University in New York (1965) and his PhD degree from Imperial College London (1969). He has served as member of academic staff in Chemical Engineering Departments of the Middle East Technical University (Ankara, Turkey, 1969-72) and Boğaziçi University (Istanbul, Turkey, 1974-80), before joining Imperial College London (1980), where he served as Professor of Chemical Engineering and co-ordinator of the Energy Engineering Group until 2008. On retirement in 2008, he was appointed "Distinguished Research Fellow" in the Department of Chemical Engineering at Imperial College London. 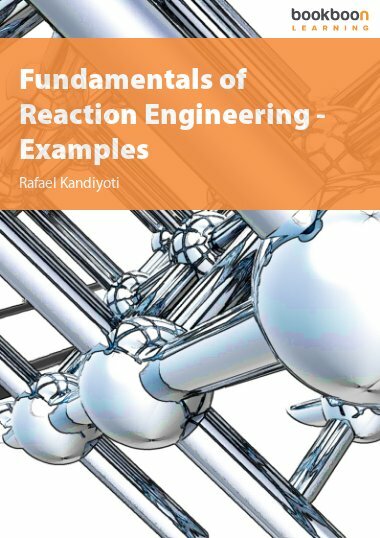 R. Kandiyoti has worked in the general area of fuels and energy and has authored or co-authored over 350 publications on topics relating to experimental reactor design for pyrolysis, gasification, and liquefaction, the thermochemical characterization of fossil fuels, biomass and waste, the characterization of heavy hydrocarbon liquids and the environmental aspects of power generation. He has overseen forty PhD projects. His books include "Solid Fuels and Heavy Hydrocarbon Liquids: Thermal Characterization and Analysis" [Elsevier, 2006; co-authored with A.A. Herod and K.D. 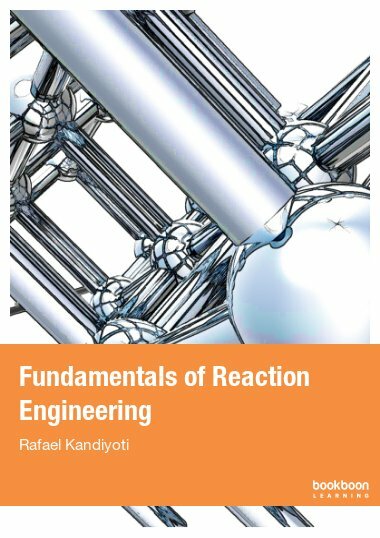 Bartle], and "Fundamentals of Reaction Engineering” [Ventus Publishing, 2009, Frederiksberg, Denmark]. His work on the geopolitics of oil and gas transmission has been summarized in several papers and the book, "Pipelines: Flowing oil and crude politics" [I.B. Tauris, 2008, London]. Among others, R. Kandiyoti has served as advisor to SASOL (South Africa Synthetic Oil Co Ltd.) and the Consejo Superior de Investigaciones Científicas (CSIC) of the Spanish Ministry of Science and Innovation. He is an Honorary Professor of Taiyuan University of Technology (Taiyuan, Shanxi Province) and Guest Professor at China Petroleum University in Tsingtao (Shandong Province).